Jane specialises in recruiting contract and temporary paralegal, legal secretarial and shared services candidates for law firms in Australia. With over 20 years’ experience in law firm and legal recruitment, Jane has recruited significant size teams for major paralegal assignments including the Royal Commissions in Melbourne and Sydney. 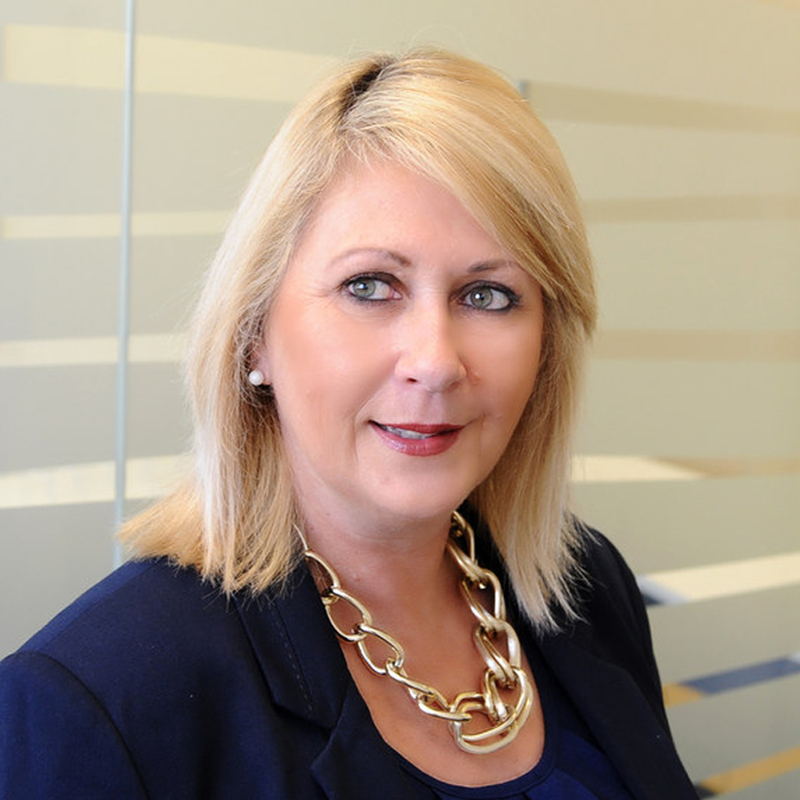 She has unrivalled knowledge of ALT, Paralegal Discovery and legal review requirements. Jane enjoys working with junior to senior candidates, drawing on her thorough understanding of culture, processes and unique skills required within the industry. Helping graduates and juniors secure great opportunities early in their careers is a particular passion of Jane’s. Before recruiting, Jane managed a large paralegal team at a top tier law firm where she was involved in large litigation and due diligence matters.